11th to 13nd May 2018. 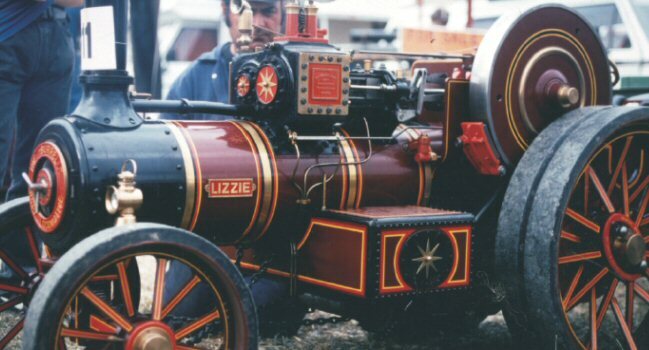 Live Steam Models is an established family business offering complete traction engine engineering capability for today's model enthusiast. We offer a range of drawings and parts for complete traction engines in our Models Catalogue plus all sundries and materials the model steam enthusiast could need in our Supplies Catalogue. Customer care is our key focus and we are always available to provide assistance with building model steam engines. We can also custom manufacture precision components for you in our workshop. We regularly attend events throughout the UK, Europe and the rest of the world. You can find out where you can meet us on our events page, or to look at some of our satisfied customers' model creations, see our photo gallery. Please use the links at the top of each page to navigate around our web site. If you have any further questions or queries about Live Steam Models, then please don't hesitate to contact us. Thank you for visiting.